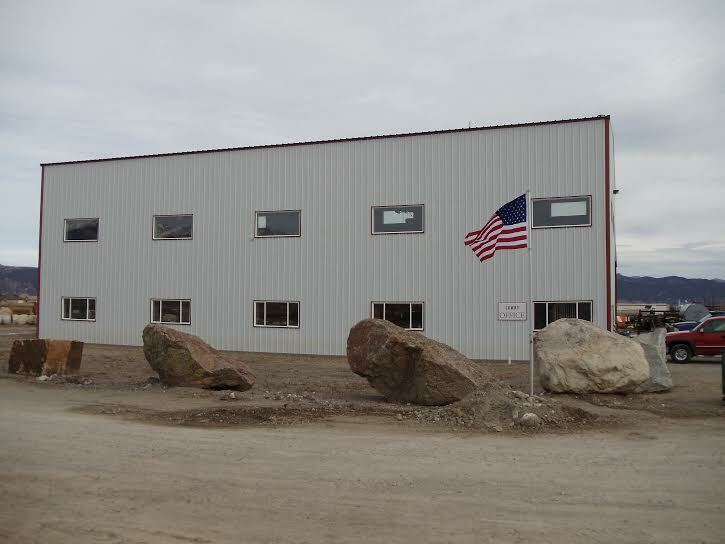 My Business - Welcome to Lowry Contracting, Inc. Welcome to Lowry Contracting, Inc.
Lowry Contracting, Inc. has been serving the needs of property owners and utility companies for 30 years. 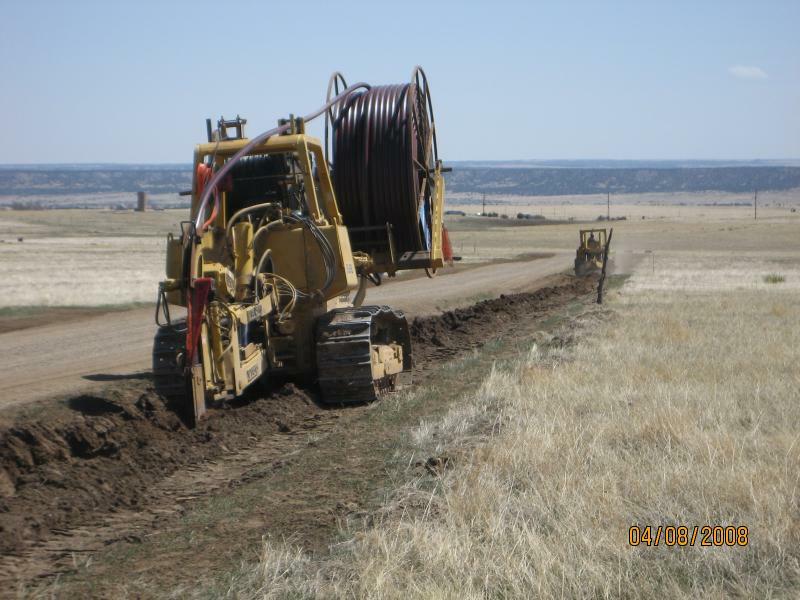 That experience has set us apart from our competition in installing multiple conduits, direct bury cables, or waterlines up to 6” diameter 60” deep.﻿ We specialize in the underground installation of either conduit or direct bury cable for electric, telephone and fiber-optic cables, as well as HDPE waterlines for electric companies, utility companies, and the general public. With a fleet of over 100 pieces of equipment, we have the ability to mobilize to any job site. Located in central Colorado, Lowry Contracting, Inc. is able to travel to within or out of the state to meet the needs of our customers. If you are looking for a qualified team of professionals to assist with utility plowing or road building, we would be happy to provide you with a quote for any of our services. All you need to do is give us a call and we'll take care of the rest! Contact us at any time for more information. Copyright 2013 Lowry Contracting, Inc. All rights reserved.